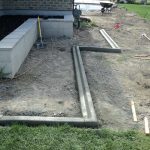 See photos of curbing work in Lehi, Utah. This job features a Slant style, Cocoa color, and a Castle Rock Spanish stamp/texture. See photos of curbing work in Traverse Mountain, Utah. 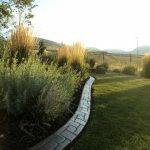 This job features a Slant style, Cattail Brown color, and a Castle Rock stamp/texture. 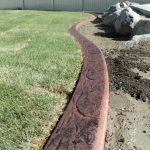 See photos of curbing work in Lehi, Utah. 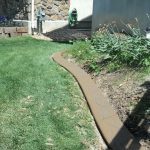 This job features a Slant style, Cattail Brown color, and a Castle Rock stamp/texture. 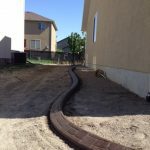 See photos of curbing work in Lehi, Utah. This job features a Slant style, Gray color, and no stamp/texture. See photos of curbing work in Lehi, Utah. 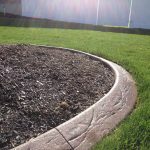 This job features a Mower style, Gray color, and no stamp/texture. 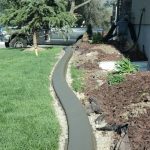 See photos of more curbing work in Lehi, Utah. 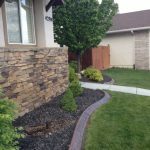 This job features a Slant style, Cattail Brown color, and a Castle Rock stamp/texture.